Are you ready for a monthly AcademyOcean Update? We have some cool features and great news for you! 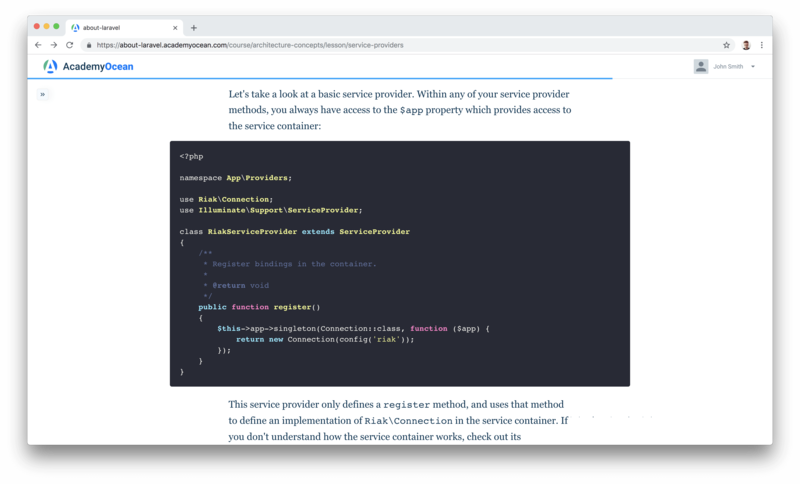 Right now our developers are working on a complex feature that will allow our clients to create courses with flexible learning flow, but it is still in testing, so we’ll hold the champagne for now. Meanwhile, we added a <code> formatting feature to our editor. This means you can now insert a code into your lessons and it will display as a specifically formatted text. This feature is very useful for courses on programming languages. With the help of our QA specialist and feedback from our clients we were able to fix seven minor bugs that affected interaction between our clients and their learners. This month we published our big report on how SaaS companies handle incoming demo requests. 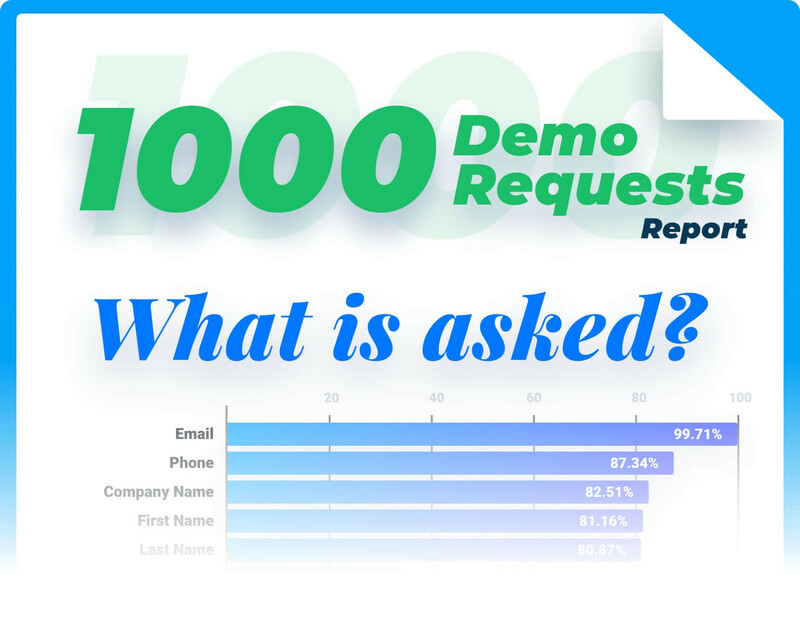 To put it together we had to send out and log over 1000 demo requests. We collected all the available data: first emails, how many follow ups were sent, who sent them, which software is used to schedule a demo and much more..
And don’t forget to check out other articles in our blog for more useful information on customer education. How about a get-together at Websummit 2018 this year? November, 5-8 our team is going to be in Lisbon and we will be glad to meet you there! We are still working out the final details of our trip, but you can drop us a message on our Facebook page to arrange a meeting. But that’s not all, we will also attend SaaS Nation Conference in Kiev on the 16th of November. So if you can’t make it to Portugal, maybe we can bump into each other in Ukraine. Looking forward to meeting you at one of these events!